Bukola Jolapamo, a businesswoman, who allegedly conspired with a man to extort money from her husband through cyberstalking, yesterday appeared before an Ikeja Chief Magistrates’ Court, The Nation reports. Cyberstalking is the repeated use of electronic communications to harass or frighten someone, including sending threatening emails. The police arraigned Jolapamo, 30, along with Adewale Olubodi, 40, on a four-count charge of conspiracy, cyberstalking, extortion and threat to life. 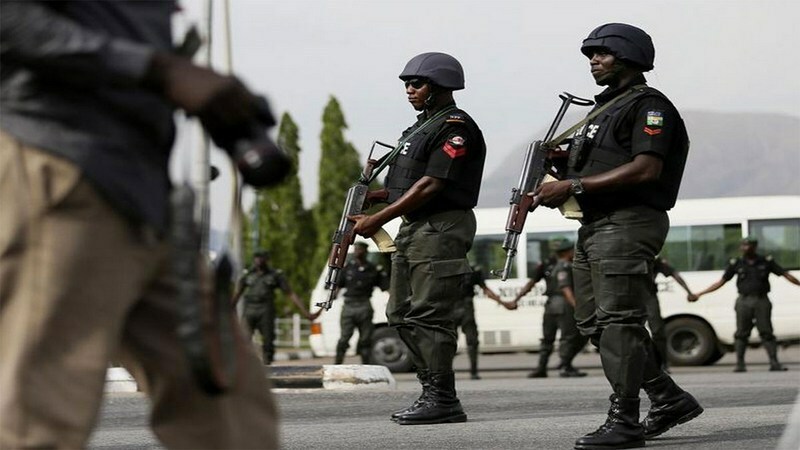 Prosecuting Inspector Peter Nwangwu said the accused committed the offence with others at large between October 4 and December 16, last year, at Ikoyi, Lagos. He alleged that the duo colluded with others to harass Chief Isaac Jolapamo. Nwangwu added that the duo had been extorting money from the complainant. “On October 10, 2018, at 11:20am at Ikoyi, Bukola sent an SMS to the complainant, threatening that she was in his office with a bottle of sniper poison, threatening to drink it and kill herself,” the prosecutor said. He added that last December 12, between 6:45pm and 9:24pm, the accused communicated with the complainant via WhatsApp messages through phone numbers – 08085959787 and 08056457009 – in a manner that could cause him unrest and ill-health. Chief Magistrate Y.O. Aje-Afunwa granted the accused N500, 000 bail with two sureties each in the like sum. Aje-Afunwa ordered that the sureties should show evidence of tax payment to the Lagos State Government. The case continues on March 7.